Volunteers have been busy working to help make the Community Forest’s goal of a Summer 2018 trail opening a reality. The new hiking trail, which begins at the end of Helen Street (directly east of the Town of Creston public works yard), is now complete. Finalizations such as trail signage, the installation of benches and a trailhead kiosk have yet to be completed, but the trail itself is ready for foot traffic. The trail has yet named and we would like to invite the public to… provide input! Suggestions can be made by placing your idea in the suggestion box at the trailhead, contacting us through our social media platforms or emailing us at admin@crestoncommunityforest.com. Submissions will be accepted until July 1st. 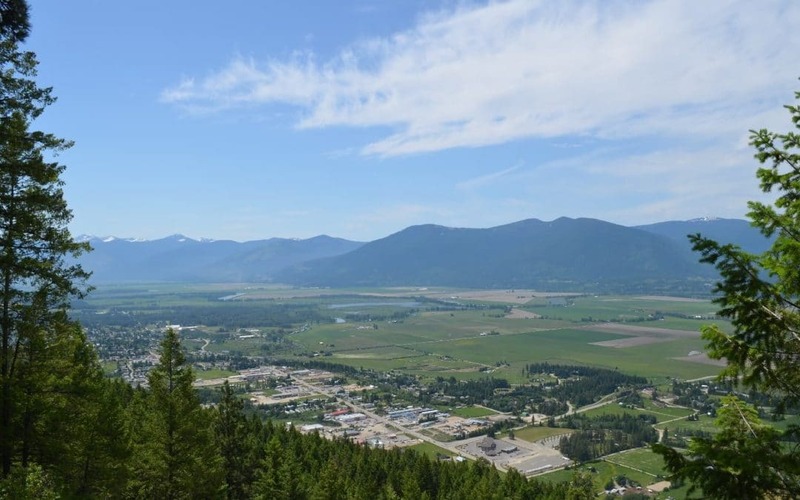 The Creston Community Forest would like to recognize the support of the Town of Creston, the Trails for Creston Valley Society, the PCSS carpentry classes and the hardworking volunteers, for ensuring the success of this project. The grand opening and name reveal is planned for August 2018, so watch for details in the coming months!